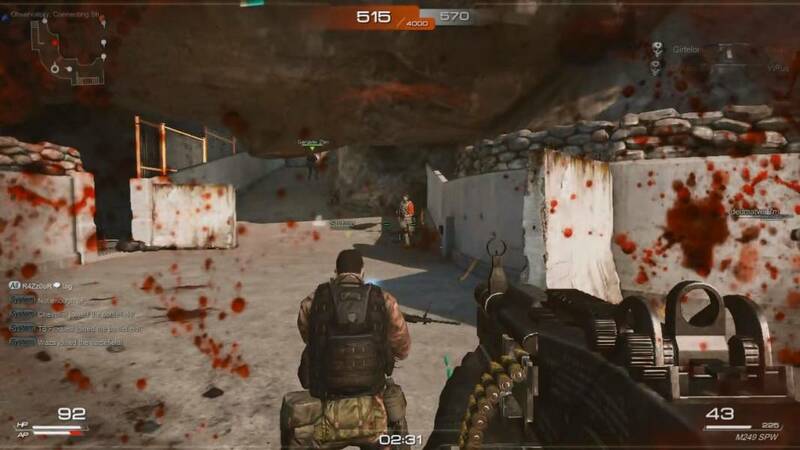 Loadout is a Gory, Free to Play Shooter MMO Game with third person, camera perspective. 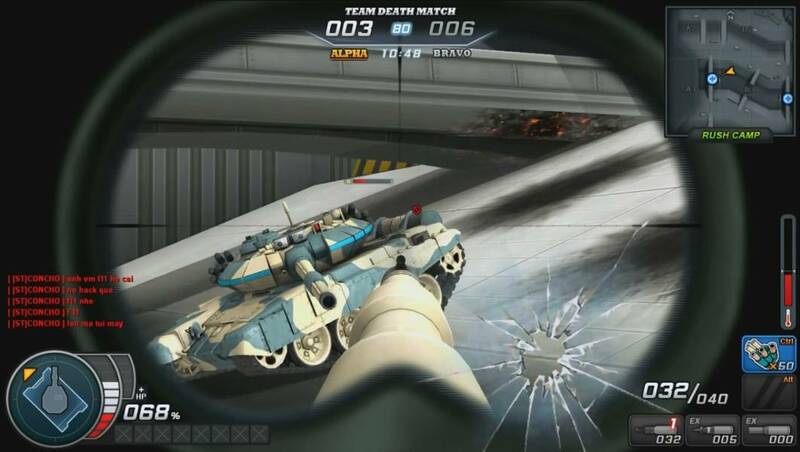 Project Blackout is a Intense Free to Play, FPS (First Person Shooter) MMO Game where insanely fast reflexes is a must. 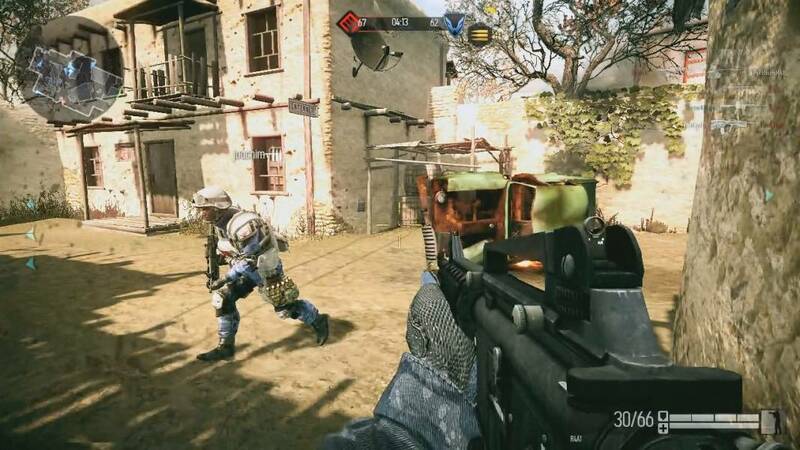 Warface is a Free-to-Play Action, First Person Shooter (FPS) MMO Game using CryEngine 3, accessible through web browser. 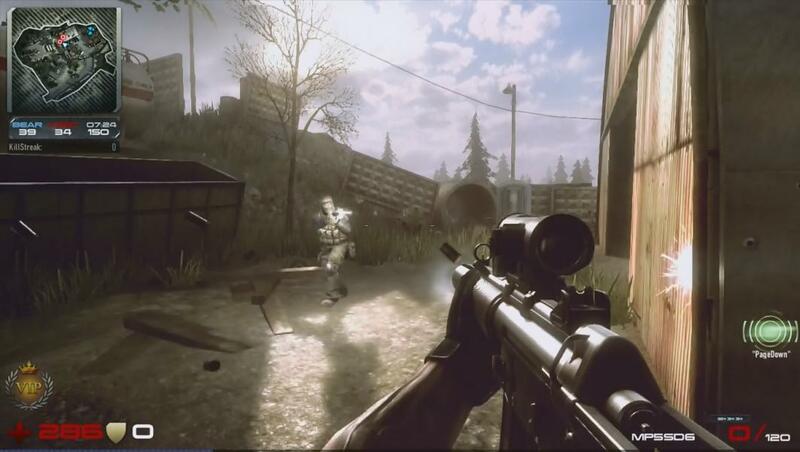 Americas Army Proving Grounds (AAPG) is a Free Team-based FPS (First Person Shooter) MMO Game. 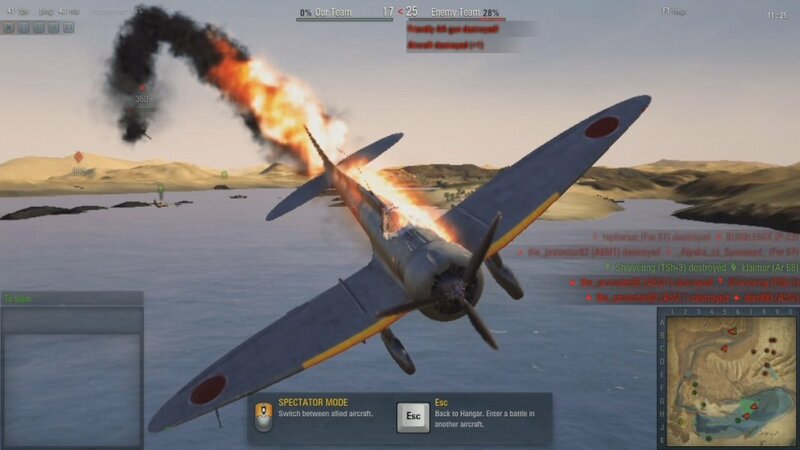 World of Warplanes is a Free to play, Shooter, flight combat, Action MMO Game dedicated to air combat. 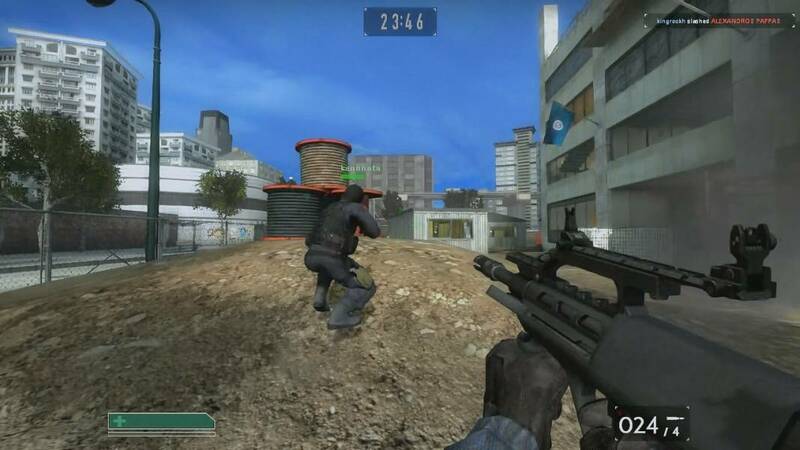 GunZ 2 is a Free to play, Third Person, Action Shooter MMO Game where you will fight not only with guns. 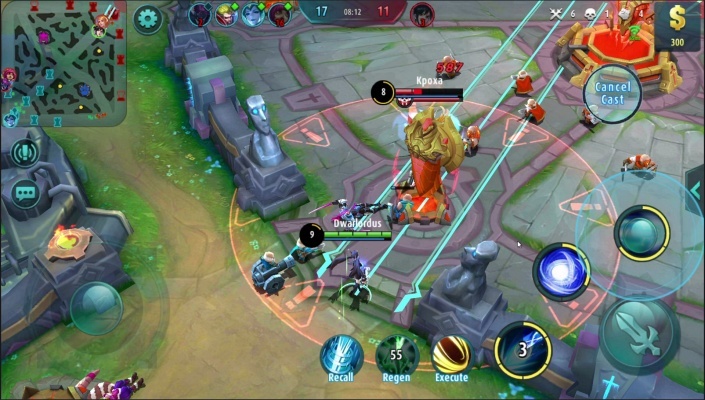 S.K.I.L.L. 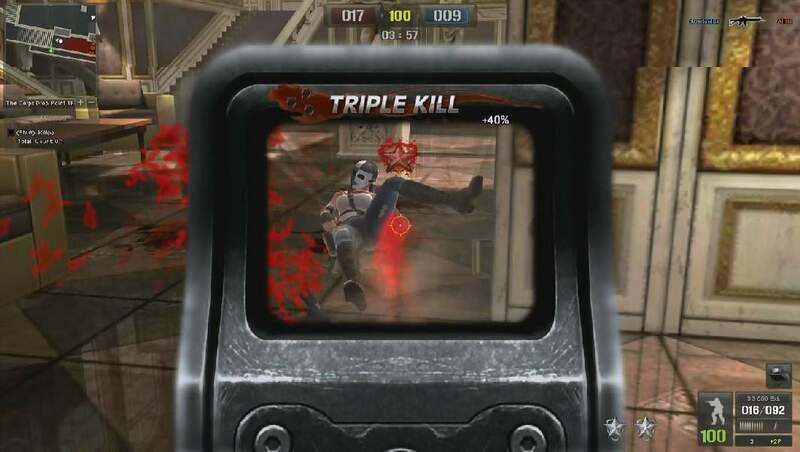 - Special Force 2 is a Free-to-Play First Person Shooter (FPS) MMO Game where skills count. 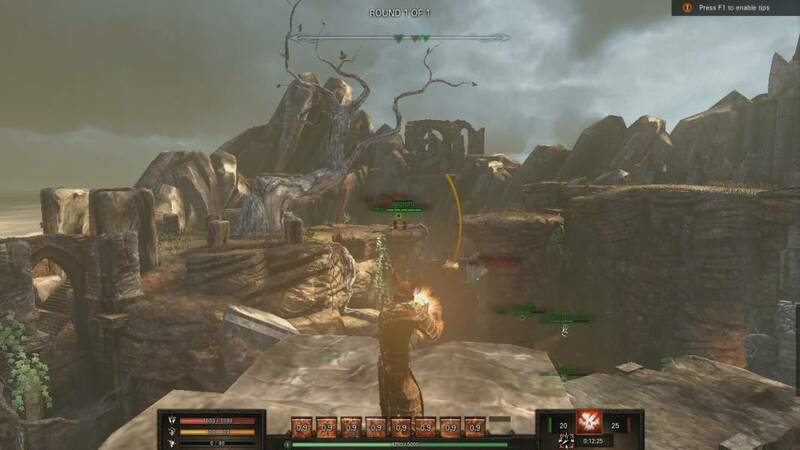 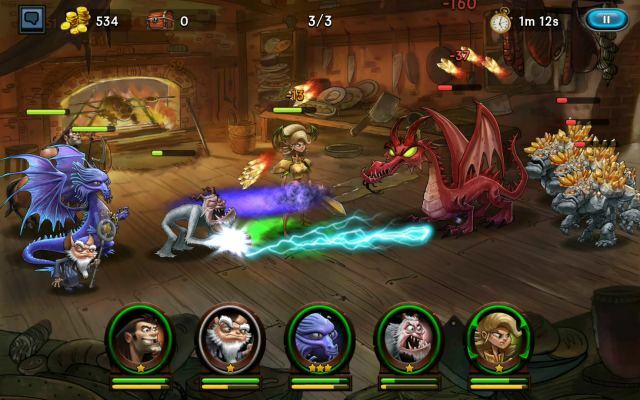 Forge is a Free to Play, class based MMO shooter Game set in a distinct fantasy universe. 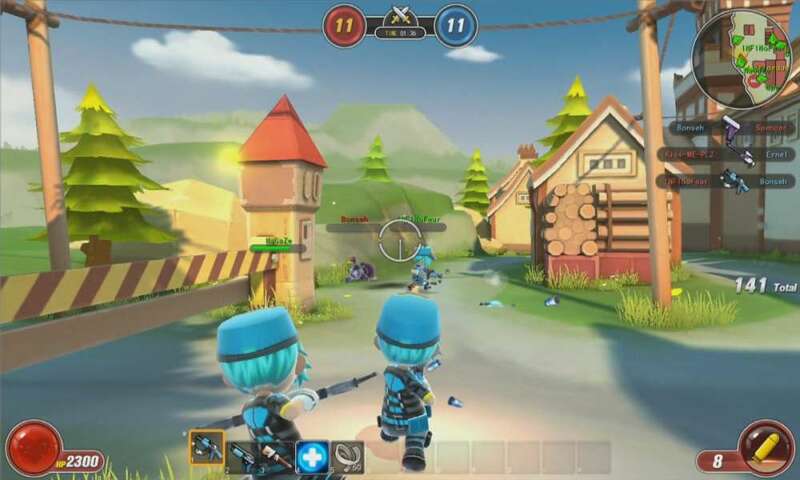 Avatar Star is a Free-to-Play, 3rd Person, Shooter MMO Game, with ability to choose one of the 3 playable classes (Gunner/Guardian/Asssasin). 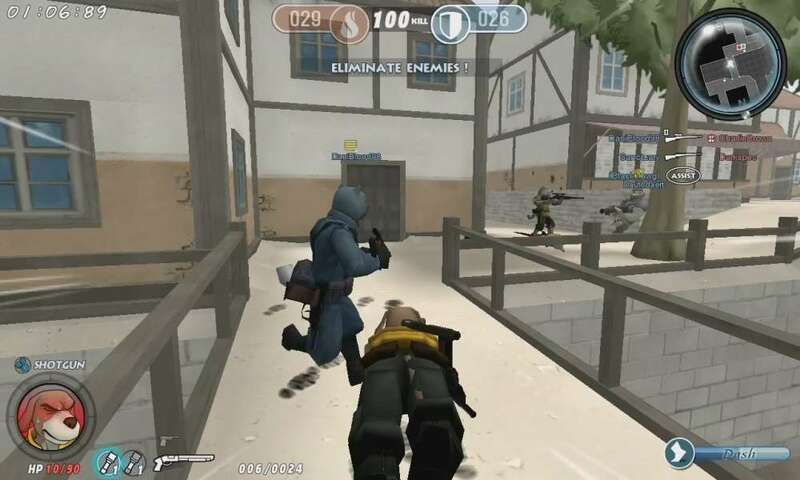 Contract Wars (CW) is a Free to play FPS (First Person Shooter) MMO Game featuring, some RPG elements. 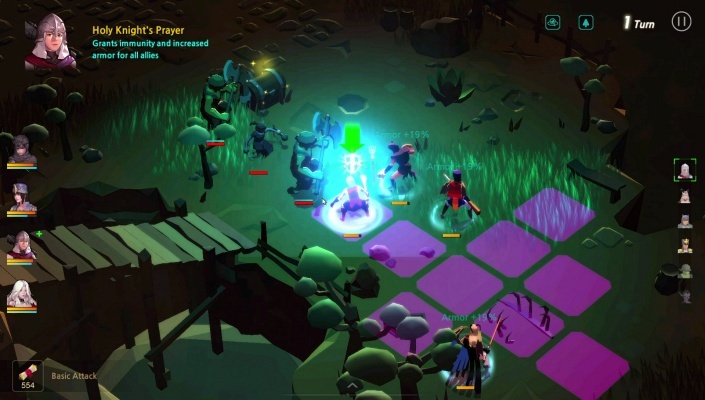 Tank Ranger is a Free-to-play Arcade style, Tank-based Shooter MMO Game. 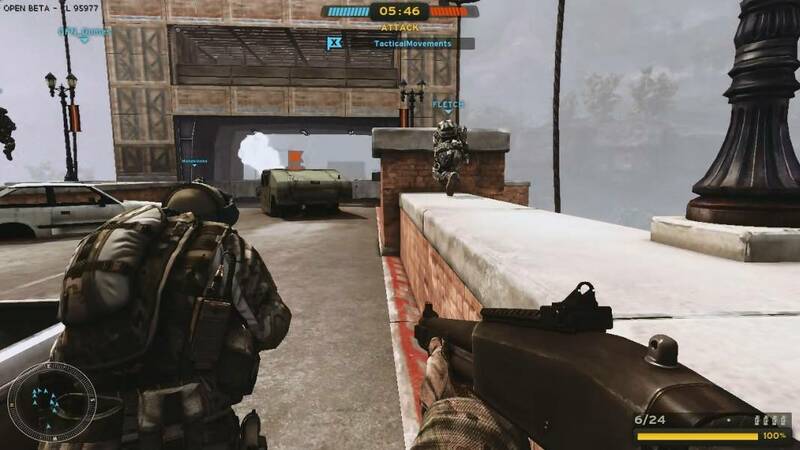 Tactical Intervention is a Free to Play, FPS (First Person Shooter) MMO Game. 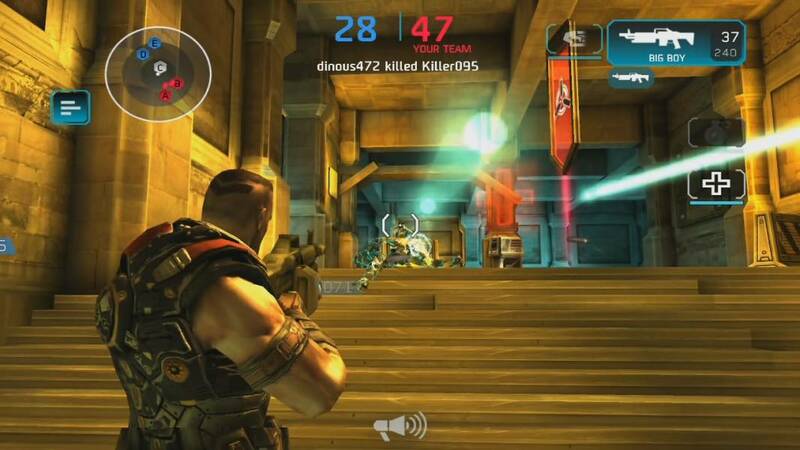 Shadowgun DeadZone is a Multi-platform Free to play, third-person MMO Shooter Game taking places in the futuristic year 2350. 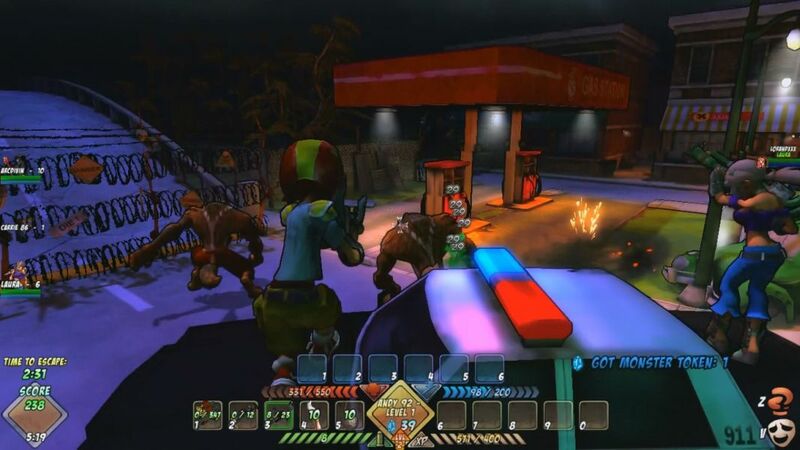 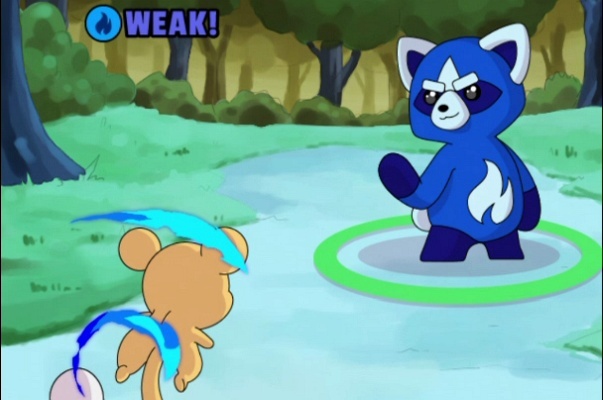 Gundog animal world war is a Free-to-Play, Third person, Shooter MMO Game.